Has Sir Ian Botham ever done anything half-heartedly? In some ways it is not a surprise that the first range of wines he has produced under his own name are already selling out on allocation. But then this is not a celebrity putting their name to a collection of pre-ordained wines. It’s a hobby that has potentially morphed into what he hopes could be a career that he becomes equally if not more well known and respected for what he did with a cricket bat and ball. 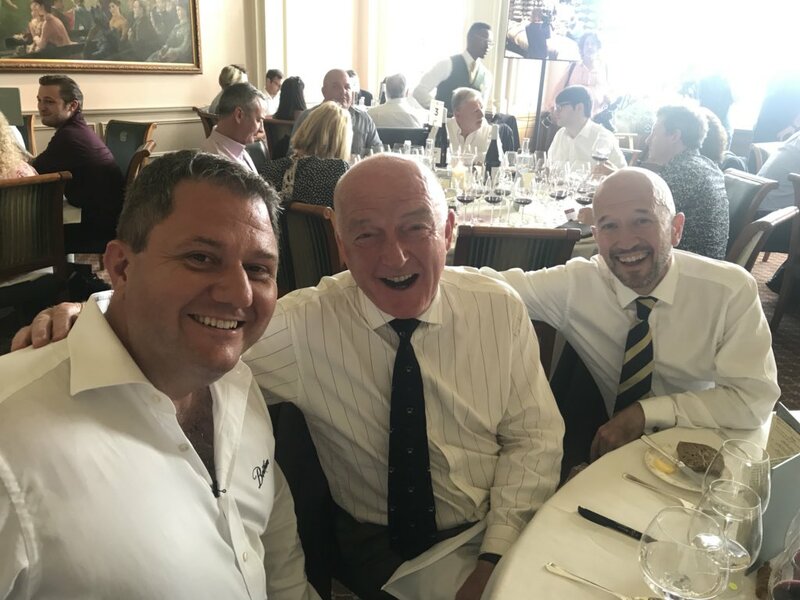 As its the New Year we thought we would revisit this interview Richard Siddle had with Botham where he shares his passion for wine that has seen 40 years of friendships and relationships with winemakers turn into what he can proudly call the Botham Wines series. 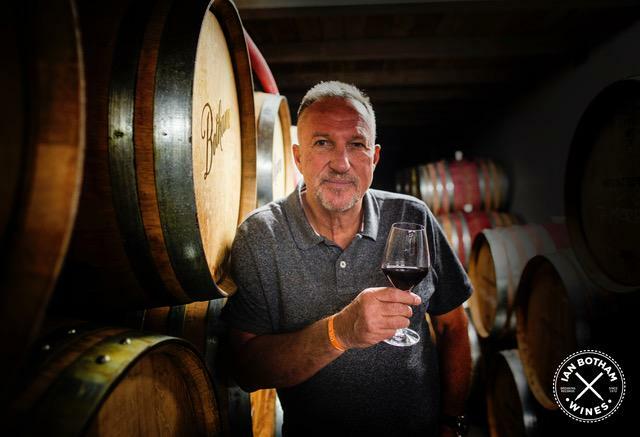 Earlier this year Sir Ian Botham teamed up with Paul Schaafsma and his new Benchmark Drinks business to develop a three-tier wine series that Botham hopes will allow him to turn a hobby into a long term successful wine company. 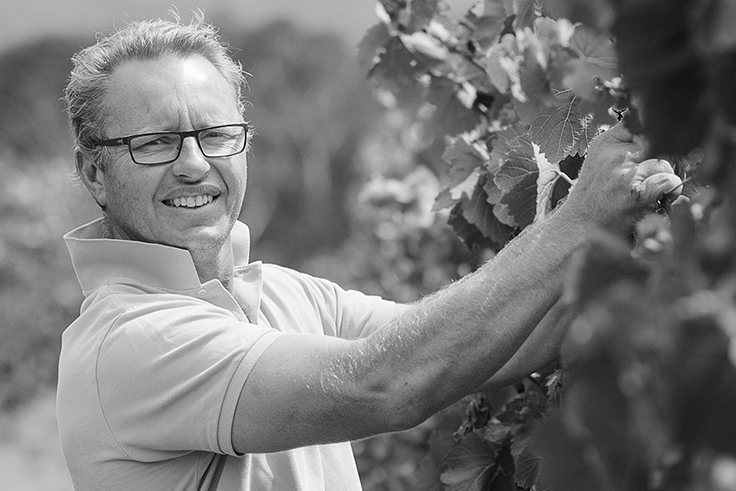 It also demonstrates just how committed he is to the project and reflects the level of hard work, dedication, and most of all passion that Botham has put into developing as serious a range of wines as he could. A collection of wines that have now been greeted with as much praise and support as he could have possibly hoped for. Not just from critics and commentators, but from those that really matter. 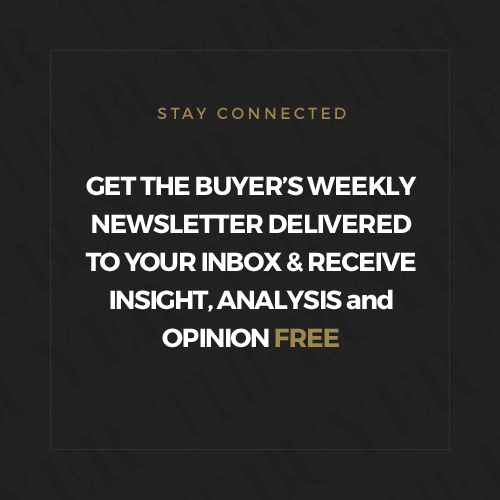 The gatekeepers, the hard nosed supermarket and trade wine buyers that are not going to be assessing just one bottle of wine, but looking to invest their own money in a serious allocation. The fact he is a famous ex-cricketer, turned broadcaster, means nothing if the wines don’t deliver. But sit down with Botham and those buyers will soon realise they source wines just as seriously as Botham does making them. OK, yes he might be famous, arguably the greatest all rounder ever to play cricket, but he also knows as much about wine as he does how to get reverse swing out of a lifeless, 75 over Kookaburra cricket ball in the middle of a blazing Australian summer. This is not just a case of tasting the wines that go into the final blend. No, Botham is there every step of the way. From deciding what styles of wine he would like to make, to identifying the winemaker he would like to work with, to, and this is when it gets even more interesting, going in to present and pitch the wines in person to the key wine buyers he hopes will stock them. “These are the styles of wines that I like to drink and I want to put my name to,” stresses Botham. 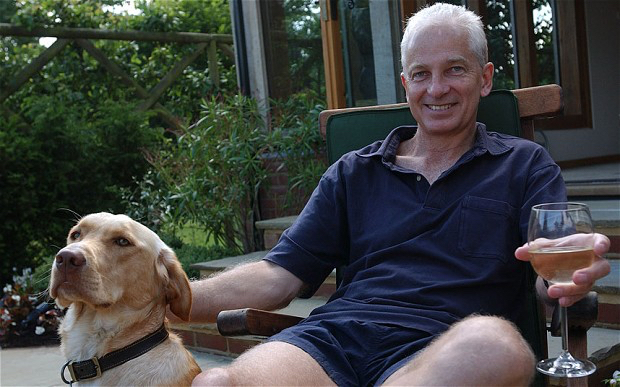 It’s also some accolade, excuse the pun, for Paul Schaafsma, whose idea it was in the first place for the two of them to work together to create what has gone on to become the Botham Wines range – and potentially a key pillar in Schaafsma’s new wine brand and distribution business, Benchmark Drinks. 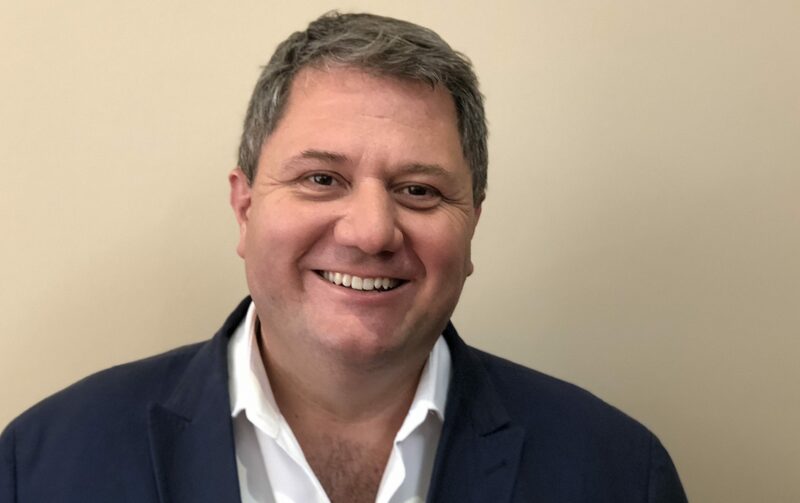 It’s not just given Botham a whole new lease of life, but has clearly brought the hop, skip and a step back into Schaafsma’s own bubbly personality after leaving his chief executive role first at Accolade Wines in 2016 and then at the end of last year at Broadland Wineries. “In my wine career this is the most fun I have had, and it is the most exciting thing I have been involved in,” says Schaafsma. 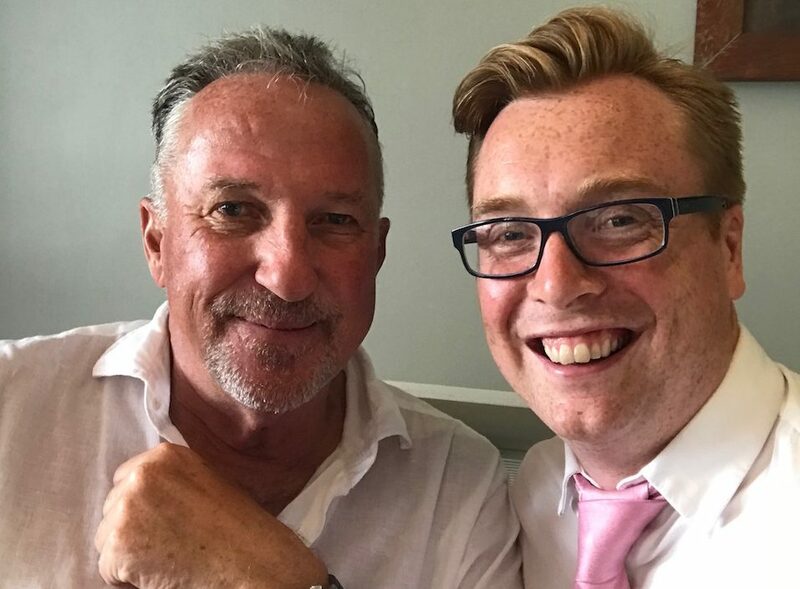 There is an infectious enthusiasm between the two and Botham is quick to point out that this is not just his story, but very much a joint project. Or a “total partnership” as quickly Botham refers to it. They clearly also have a close friendship, often finishing the other one’s story and telling each other’s punchlines on how they have travelled back and forth across Australia and New Zealand, meeting winemakers for late night tasting and blending sessions. It’s a partnership they first developed when Schaafsma asked Botham to be one of the cricketing ambassadors behind the Hardy’s sponsorship of English cricket during his Accolade Wines days. So when Schaafsma invited Botham to meet him for breakfast one morning in Sydney it clearly pricked his interest, and then some. “He asked me if I fancied doing my own wine, to which i replied ‘what do you mean by that’. If I was going to do my own wines then they had to be good enough to put on my own table,” he says. He could not be happier with how it has turned out and the freedom he has had to make that ambition come true. “This is totally my baby from a wine point of view,” he stresses. 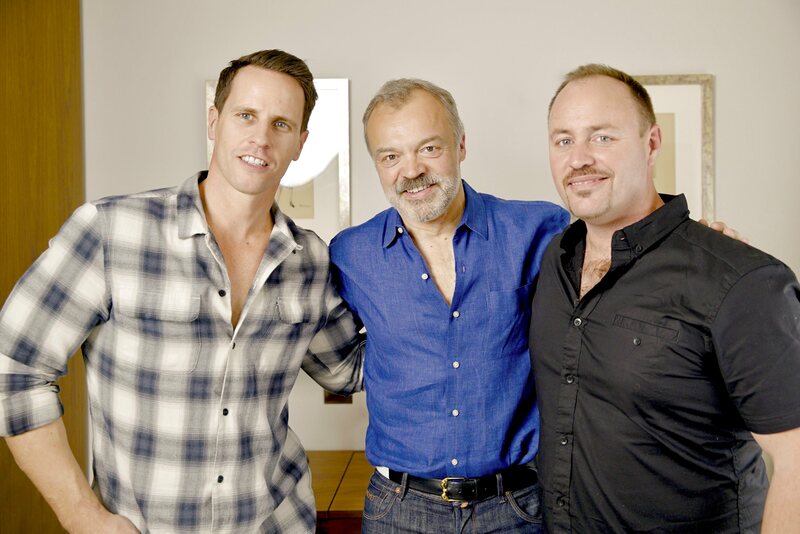 “Paul gave me licence to go for it and I have thoroughly got into it. I hope that is reflected in the wines. It is my own work, and I have loved doing it. It is also a new dimension for me and my love of wine and one I want to extend. 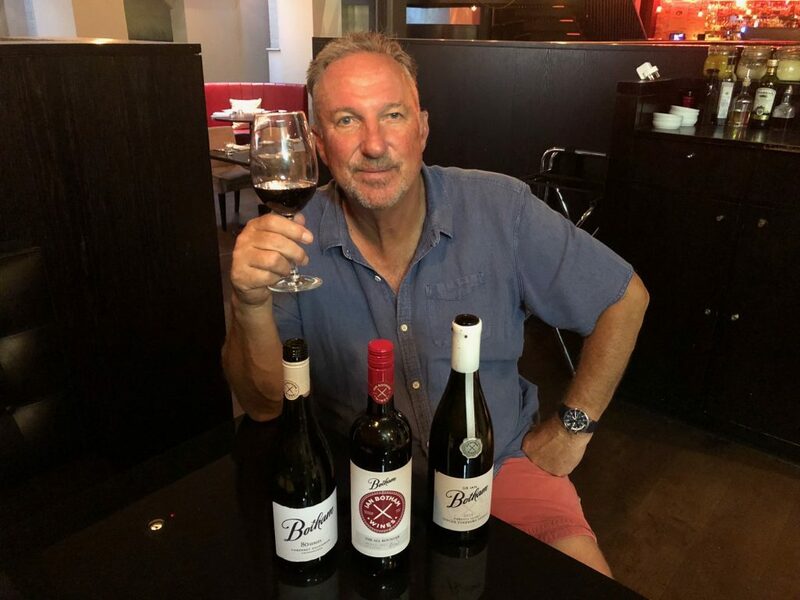 Botham has arguably already proved that with his other wine project, Botham Merrill Willis, that he still runs along with ex-England cricketer, fast bowler, Bob Willis, and legendary Australian winemaker, Geoff Merrill, who is also involved in some of the wines in the new Botham series. 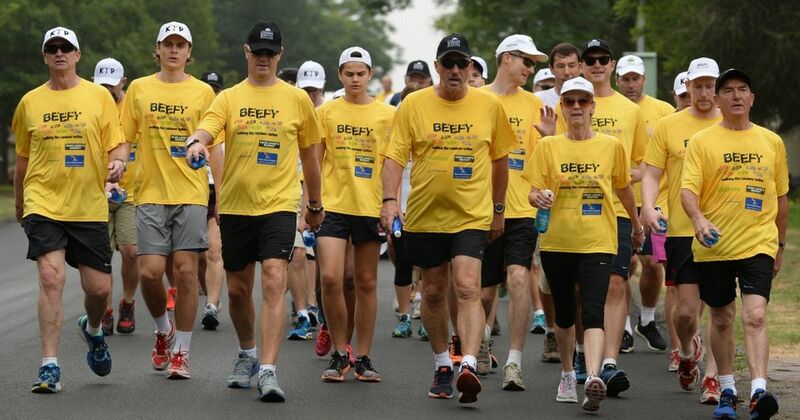 Sir Ian Botham has raised over £30m with his charity walks that have taken him around the world raising money for leukemia that have transformed the survival chances of children suffering from the disease. The Botham Wines project is very different. He’s the one in charge, calling the shots, creating the final blends and even deciding how long the wines should be aged in wood. He also admits that for all the wines he has had the opportunity to taste, and the experiences and knowledge he has of wine in general it was “still a baptism of fire” the first time he was confronted with a mass blending session of around 250 wines. But it was a session that quickly demonstrated to Botham, but particularly Schaafsma, that he was prepared to put in the hard yards to find the exact components he wanted in the final wine. 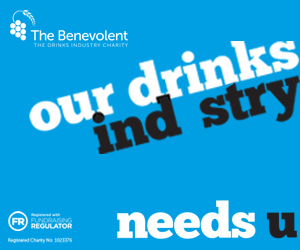 Regardless of the commercial consequences. In fact he spent more time saying “no” in the initial blending session to potential wines, asking for higher percentages of better quality components that were in the original pricing window. The idea initially was to create an opening tier of South East Australian varietals and blends for both the white and red wines, but soon Botham was asking for 10% more Coonawarra (“yes i do know that’s more expensive), then 20%, then 30% to be added. “Paul had his calculator out and was started to sweat,” says Botham. It means for the ‘All Rounder’ range, the entry point out of the three tiers that have been created for the Botham Wines series, the Chardonnay has 30% Margaret River, the Cabernet is made up of 30% Coonawarra and the Shiraz has got 30% Barossa. As well as the ‘All Rounder’ range, which hugely over delivers sitting in the competitive price range of £7 to £8 is the ‘The Botham Series’ range at £10 to £14 . 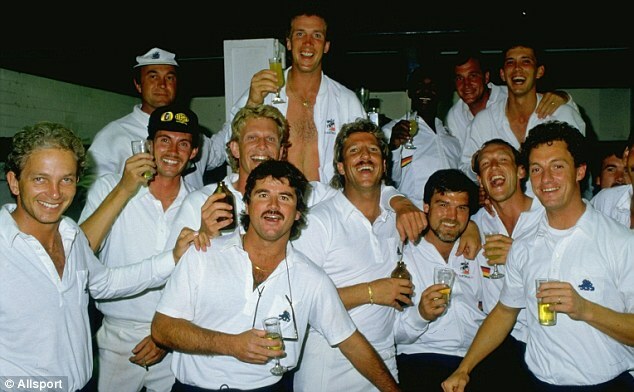 This more premium selection of wines also highlights key moments and years in Botham’s career. Like the ’81’ which recalls his heroic performances in the Ashes that year or the ’76’ which marks the year that, as he says, “was just when he had just broken in” to the Somerset team, and a year before making his full England debut. Then there is his super premium, icon range, the ‘Sir Ian Botham’ collection, that are closer to £40 to £50, that have already all been taken on allocation for this vintage by Berry Bros & Rudd. Which is testimony to the quality of the wines in itself. These include: a Barossa Valley single vineyard Shiraz that he worked with Nick Badrice, chief winemaker at Dorrien Estate and Krondorf winery; an Adelaide Hills Chardonnay using components from winemaker Marty Edwards of The Lane Vineyard; and a Coonawarra Cabernet Sauvignon where Botham was once again able to work with Geoff Merril. Botham says he quickly came up with his own method of deciding which blends and wines to accept or dismiss. “I thought if I was sat at my own table and was asked would you drink this and If the answer’s ‘no’ then we played around with it until the answer was ‘yes’. It was really interesting to see how easy it was to actually change the character of the wine by doing relatively little,” he says picking up the bottle of Chardonnay in the ‘All Rounder’ range as an example. “That 30% from Margaret River just changed the whole texture and complexity of the wine. That’s what we want to deliver,’ he adds. But to get to that point meant tasting, re-tasting, and assessing over 500 component wines. That said he likes a white Burgundy style for Chardonnay which is what he has tried to achieve with the Chardonnays in his range. For Botham that means Chardonnays that are not afraid of a bit of wood. Not to the extent that they are swamped in oak, but that they are integrated and give the wine the texture, the mouth feel and the quality touch that quality wood can bring. A fact Schaafsma says its own consumer research revealed in the number of people who are disappointed by the choice they get when putting “wooded Chardonnay” in the Google search bar. 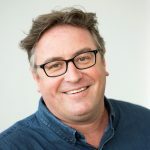 Botham’s ideal place for Chardonnay is the Margaret River, along with a number of other styles from the region, and he is “very pleased” to be able to include one in his Series range as well. Just how big Botham’s thumbprint is on these wines comes with the Chardonnay in the Sir Ian Botham Collection which is made working with Marty Edwards of The Lane Vineyard in the Adelaide Hills. During the tasting and blending session, which had gone on close to midnight, Botham picked out the component style he particularly liked, but he felt it needed a little extra. He had also only just tasted the finished wine the night before, as the wines had been on the sea from Australia. 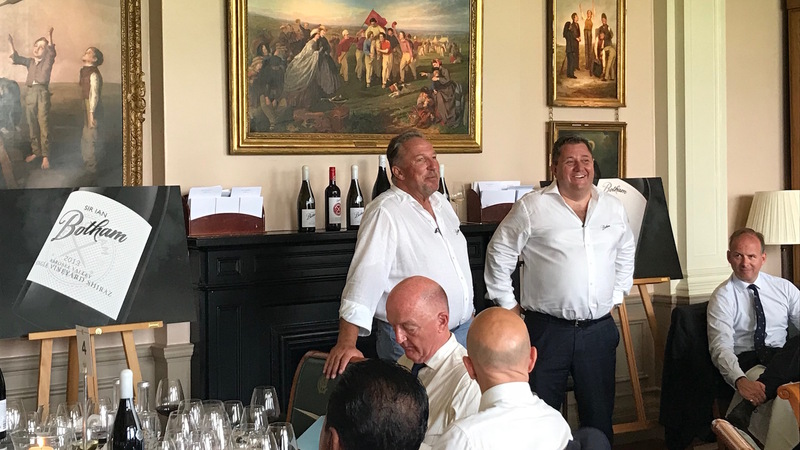 Botham has also been prepared to do what any other winemaker has done before him and sit anxiously, with his bottles of wine in front of him, and pitch what he is trying to do to a room full of sceptical major retail buyers. “I was thrown to the wolves,” is how Botham looks back on a meeting he had with the main BWS team for Dan Murphy‘s in Australia, that dominates the off-trade down under. 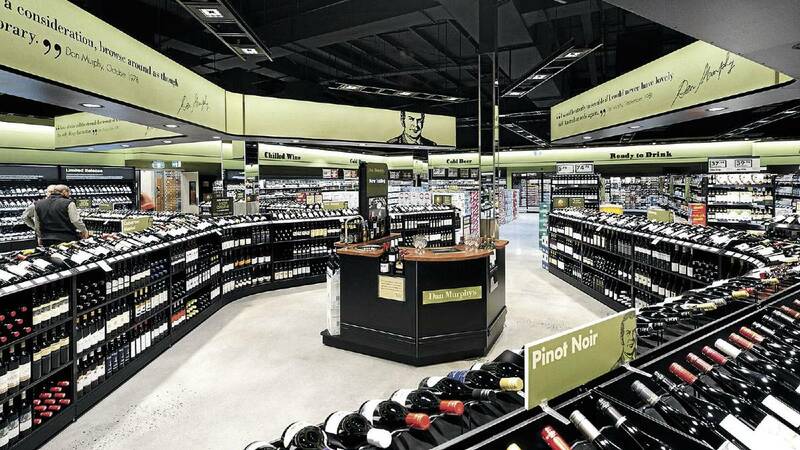 The wines certainly helped do the talking for Botham and the ‘All Rounder’ range of wines are going to be listed in all 1,300 Dan Murphy’s stores in Australia at around A$15 a bottle, which is at the premium end of the commercial market, confirms Schaafsma. It was also important for him to be able to sell what is essentially an Australian wine range, with a Pinot Noir from New Zealand also in the mix, in the country where the wines are made. Considering their respective backgrounds it’s not surprising to hear this is a project with grand ambitions. After all has Sir Ian Botham ever done anything half-hearted? 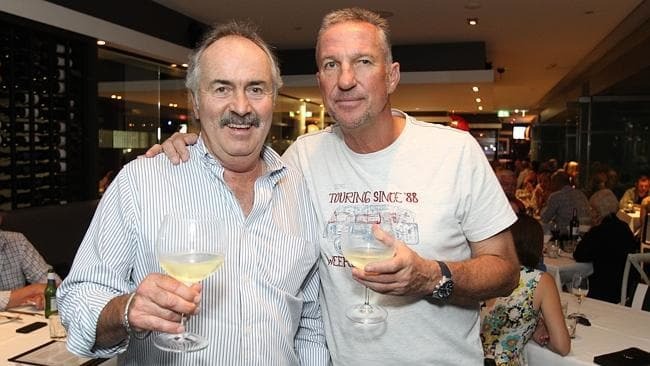 Ask him where these wines can go and Botham is off on a quick whizz around the world picking off countries where he would love to make a wine. An Argentine Malbec, a New Zealand Pinot Noir, wines from regional Spain, a Rioja. As each country comes up he also gives a quick assessment of what he thinks of their wines, how they have developed over the last 40 years and what styles he thinks are best suited to his palate and this range in the future. In the first instance it also means ensuring the first year is both a commercial as well as critical success, and then the process can start again with tastings and blending in Australia come November and December. 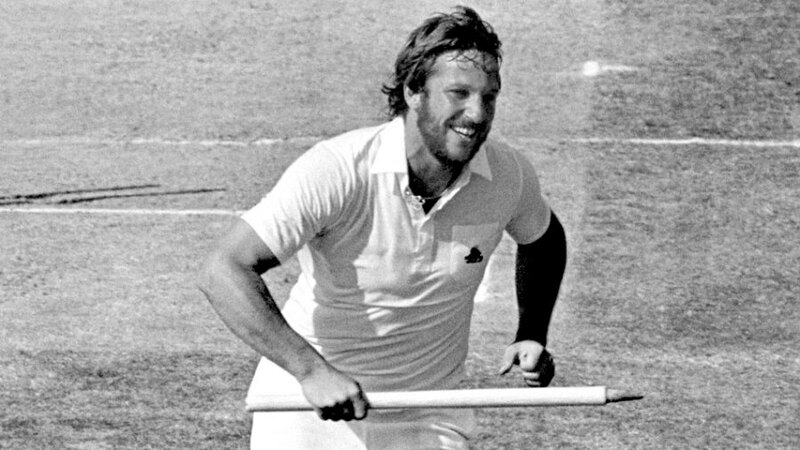 The pride, the Botham is only too aware that PR and publicity can only get you so far, the hard work comes in the doing and the selling. It’s why, as well as the initial Berry Bros accolade, he is pleased to see six wines from across the range being taken on for the Lords wine list – the home of cricket. “It would be nice to rotate the wines a little, but the styles will remain pretty much similar, it might just be a different supplier,” adds Botham. Schaafsma also forsees an opportunity where they might be able to work with specific retailers “who understand what we are doing” who might then “support and follow” them into other countries. That said, adds Botham, “if I’m well known in China in 10 years time, then we really will have cracked it”. In fact, the more you talk to Botham, the more you realise he is actually a winemaker like no other. Yes, the most experienced producers are all well travelled and venture near and far from where they make their own wines. But none of them have had a separate career that also allowed them to spend the last 40 plus years travelling thousands of miles, visiting hundreds of wine producers in most of the major wine producing countries in the New World at least. Botham has. Ever since he first ventured overseas as a teenager in the mid 1970s. Crucially these trips also meant forging close personal friendships with winemakers and their families stretching back decades. Relationships that are at the heart of the new Botham Wines series. If it was decided, for example, that if they needed to make a certain style of Chardonnay or Shiraz, Botham not only knew which winery to call, he was pretty much guaranteed the warmest of welcome by the winemaker when he did. “The style of wine always came first and then we looked at which region we wanted it to come from,” explains Botham. It’s how he has been able to pull together an A Team of world class Australian winemakers that have all bent over backwards to offer him wine samples for his new series. Wines that Botham, in most cases, then took as the foundation to then build and blend his own wines. Even when a wine was not meant to be part of the blending session, they often were included if Botham sussed out there might just be another parcel out there that could be ideal for him. He says the only wine in the range which he admits he had no hand in is the 2014 Cabernet Sauvignon from Geoff Merrill. As Botham passionately describes the wines in great detail as we taste, it’s easy to be whisked off to the winery in a remote part of Australia and feel like you are there with him when they were blended together. As he pours the last wine in the range, he sits back quietly contented with what they have achieved. “What really pleases me is the quality we have got in the wines,” he says. In fact he says he would be delighted if in 20 years time he is more well known for what he has achieved with his wines that what he ever did picking up a cricket bat or ball. “I’d be very happy with that,” as he reaches for another bottle of Coonawara Cabernet. 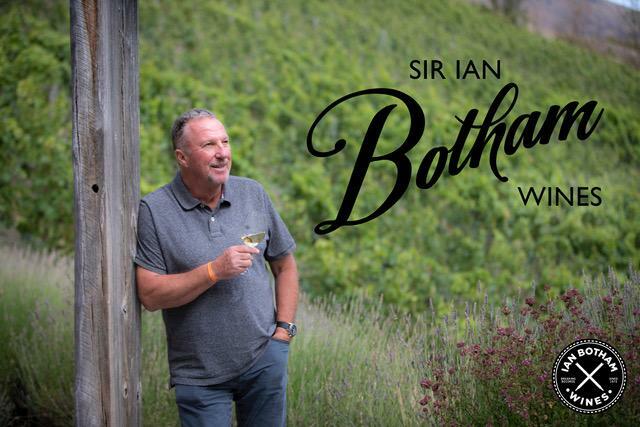 In Part Two of our chat with Sir Ian Botham he talks about his close friendship with legendary radio cricket commentator, John Arlott, and how together they shared a love and passion for wine that has resulted in him creating his own wine range. To find out more about his wines go to www.bothamwines.com.